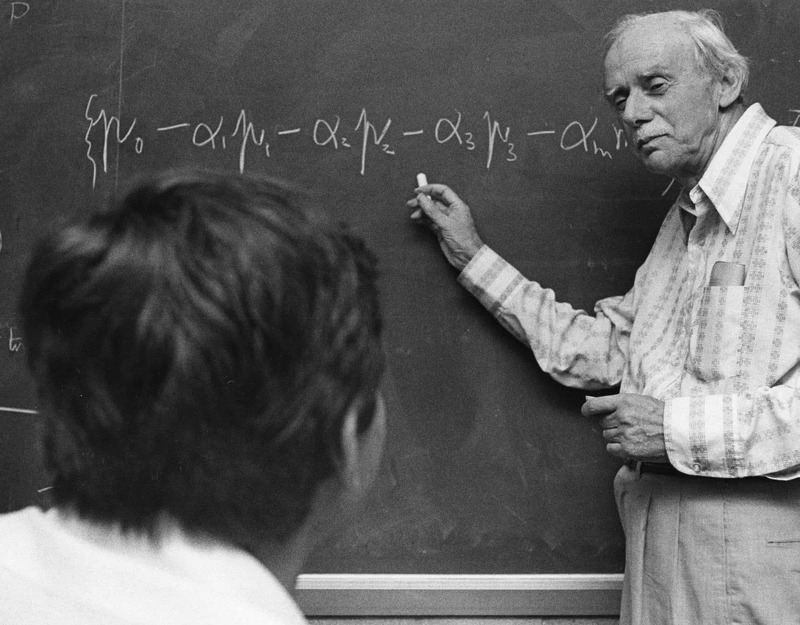 These and many more anecdotes about Dirac’s life, work, and often-quirky personality traits are outlined in Helge Kragh’s new book, Simply Dirac. Most of all, the book delves into the fundamental contributions and immense influence that Dirac (1902–1984) has had on the development of quantum theories. His landmark book, The Principles of Quantum Mechanics, introduced that new science to the world and the “Dirac equation” was the first theory to reconcile special relativity and quantum mechanics. Yet, despite his idiosyncrasies, Dirac, who held the Lucasian Chair of Mathematics at Cambridge University and taught there for 40 years, had productive professional relationships with such eminent 20th-century scientists as Niels Bohr, Richard Feynman, and Peter Kapitza, among others. In Simply Dirac, Kragh blends the scientific with the personal, and invites the reader to get to know both Dirac the quantum genius and Dirac the social misfit. 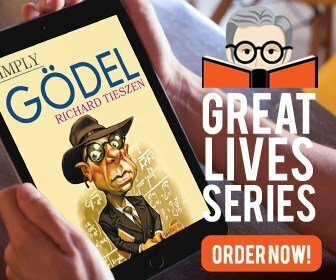 Featuring cameo appearances by some of the greatest scientists of the 20th century and highlighting the dramatic changes that occurred in the field of physics during Dirac’s lifetime, this fascinating biography is an invaluable introduction to a truly singular man. Simply Dirac may be ordered at https://simplycharly.com/books/?store=%2Fitem%2Fsimply-dirac.